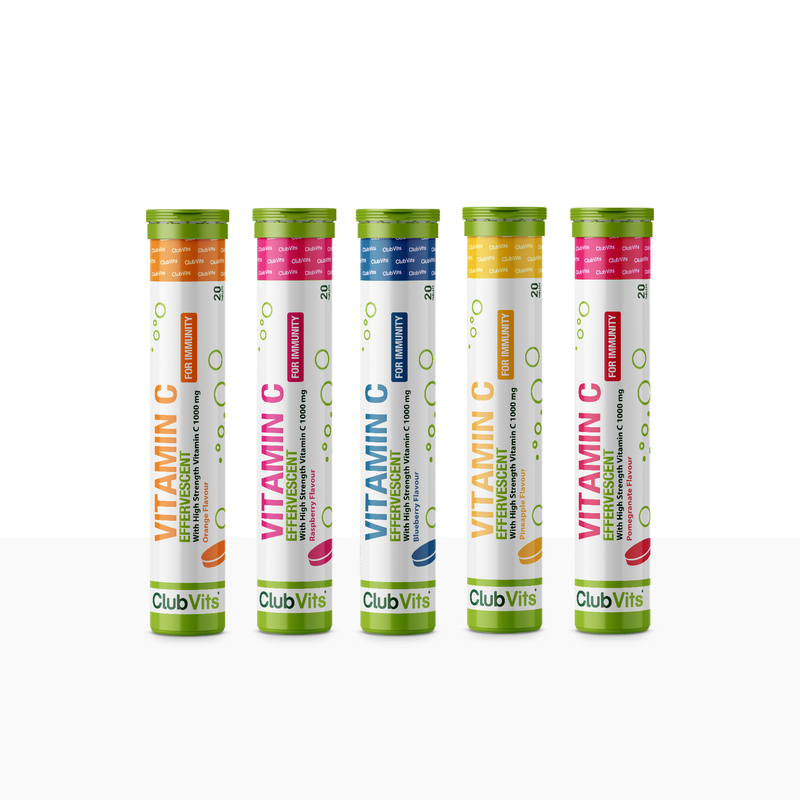 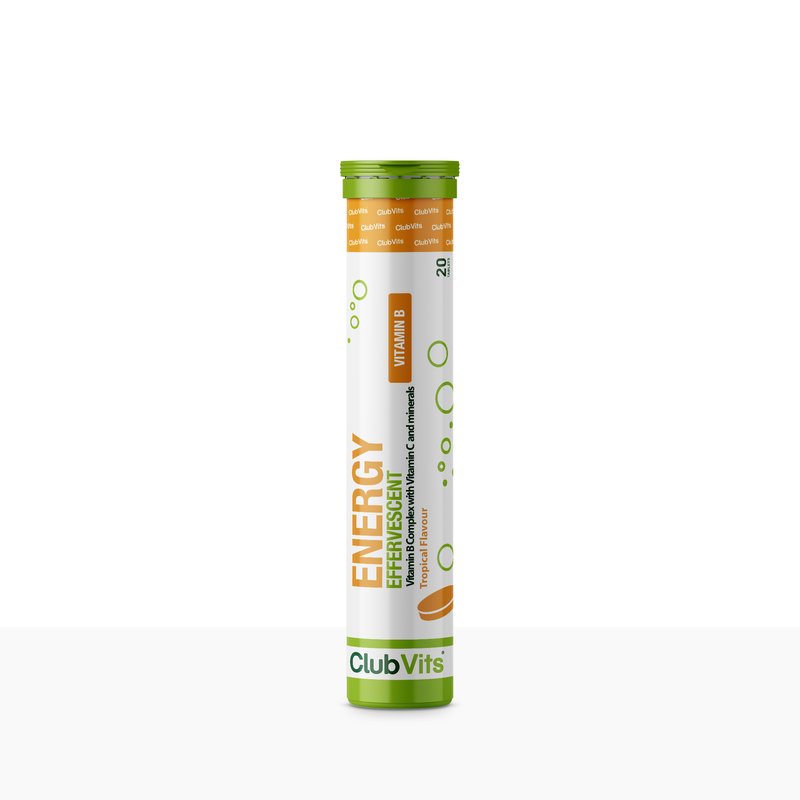 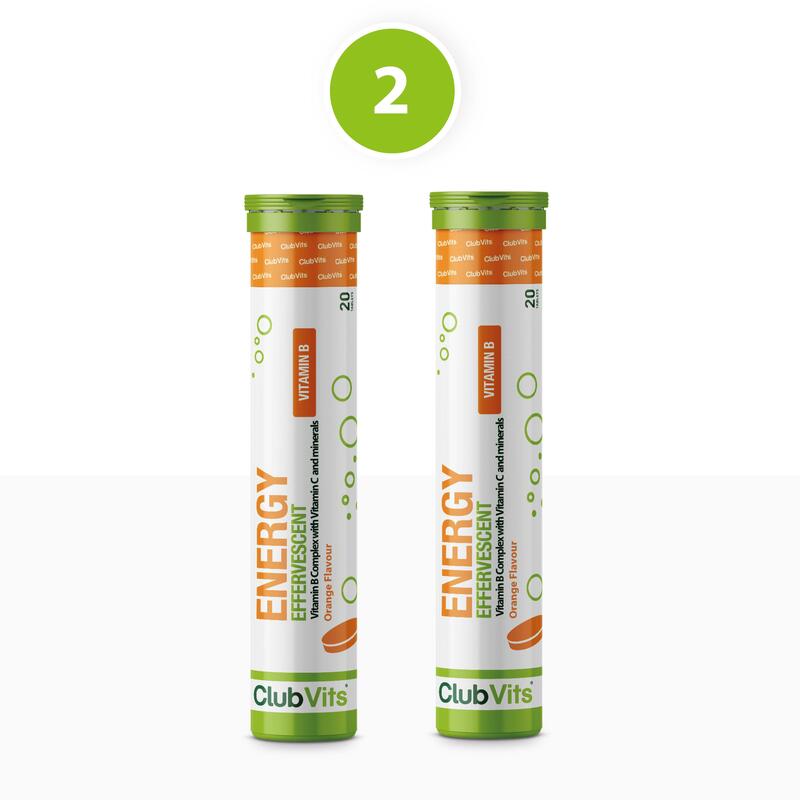 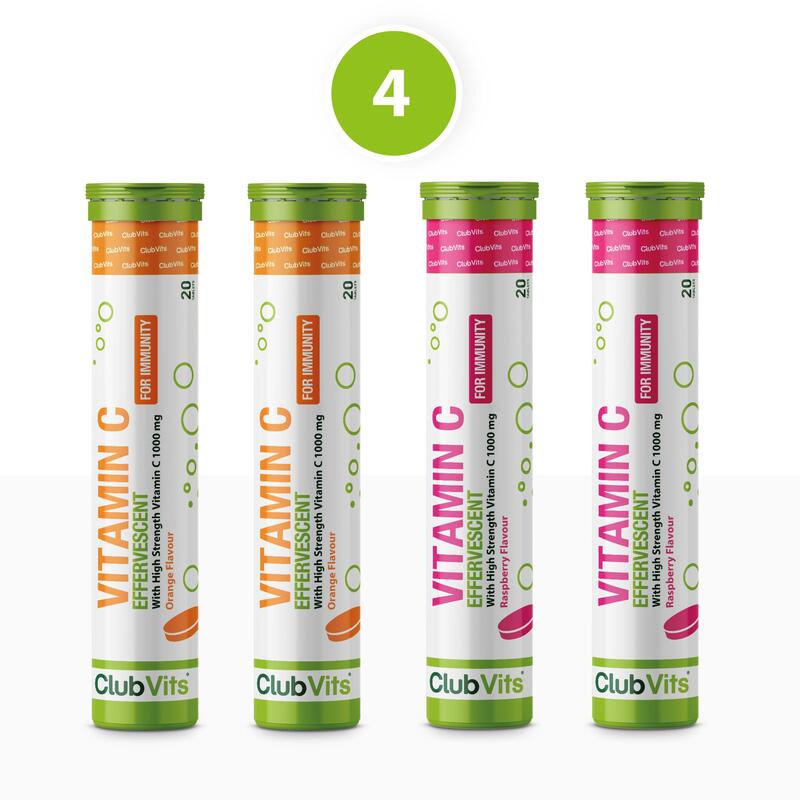 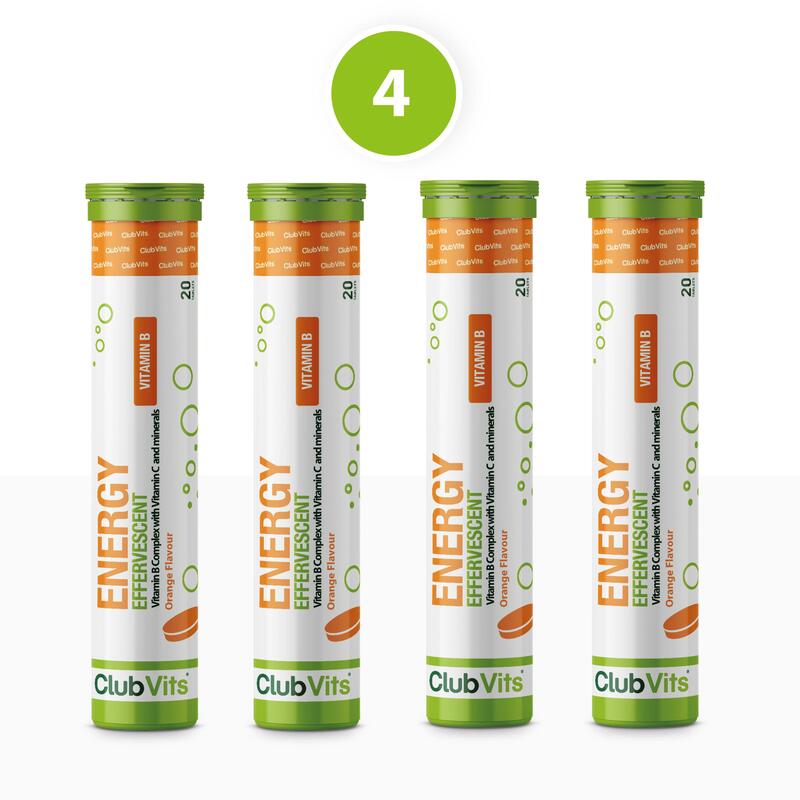 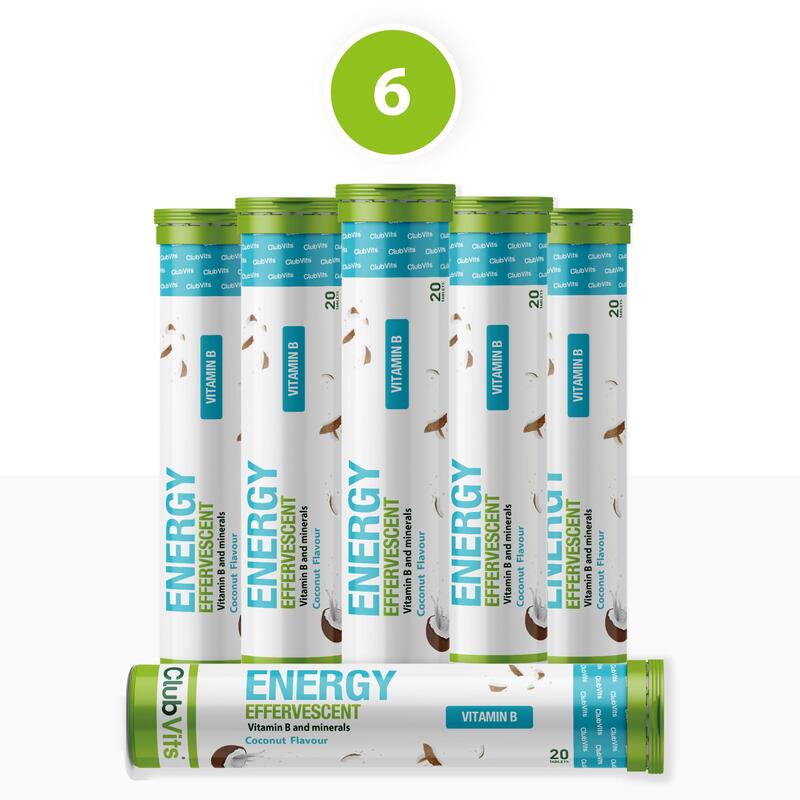 Club Vits Energy Boost contains a combination of vitamins and minerals which contribute to normal energy-yielding metabolism as well as the reduction of tiredness and fatigue. 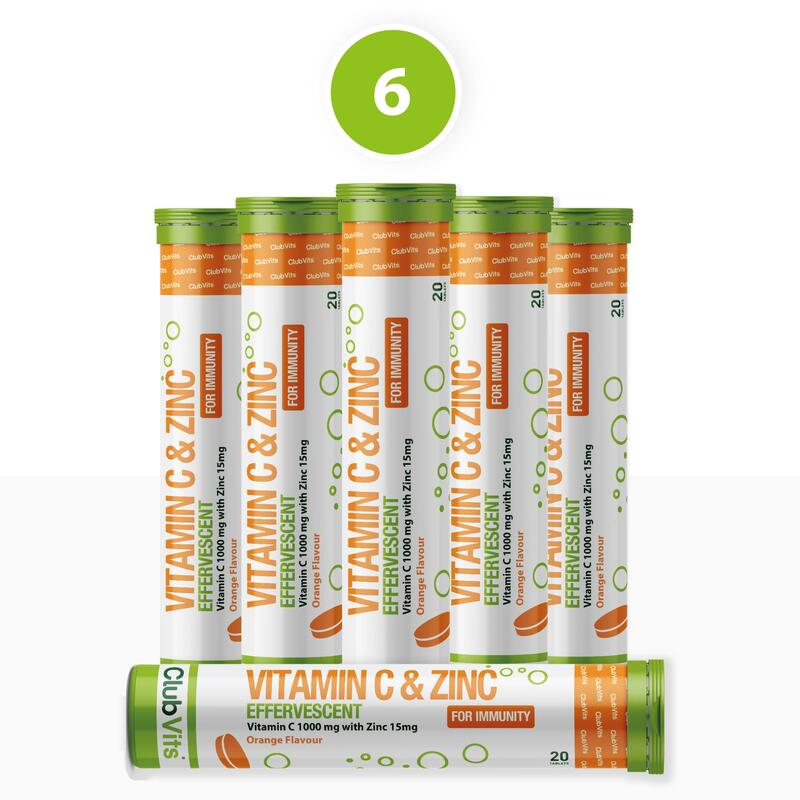 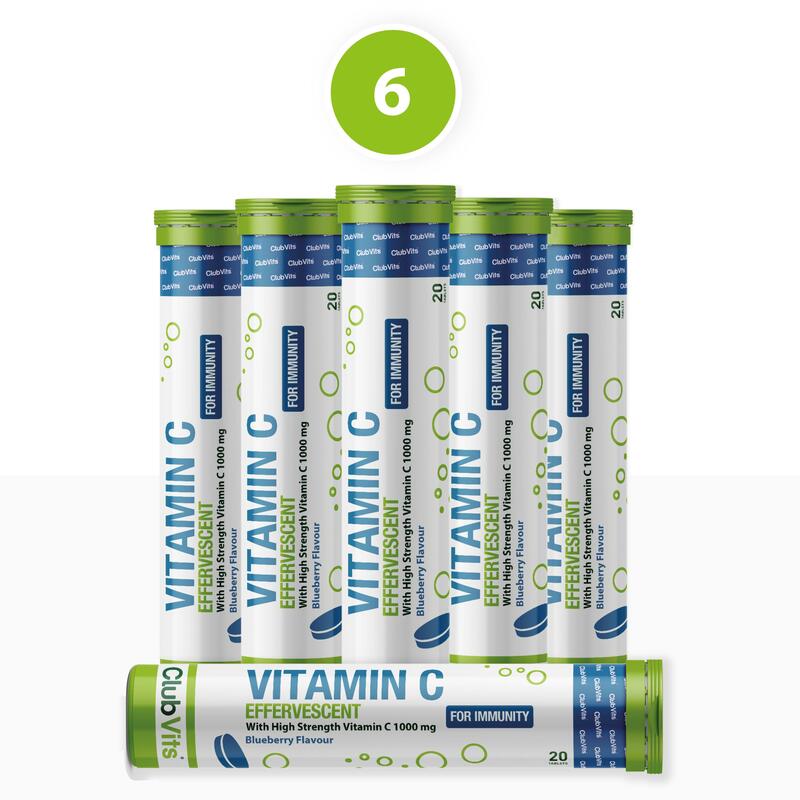 These effervescent tablets are a great way of taking vitamins as they are easily absorbed by the body and the great taste makes them easy to consume. 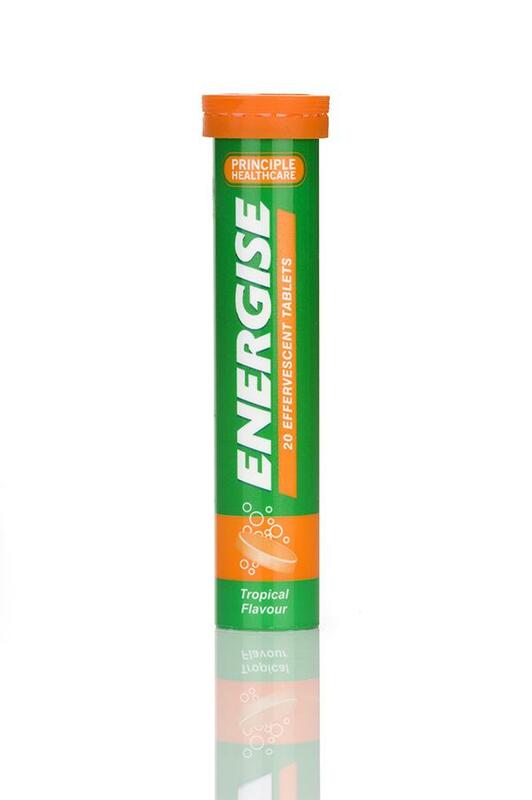 They are a great option for those who struggle swallowing tablets. 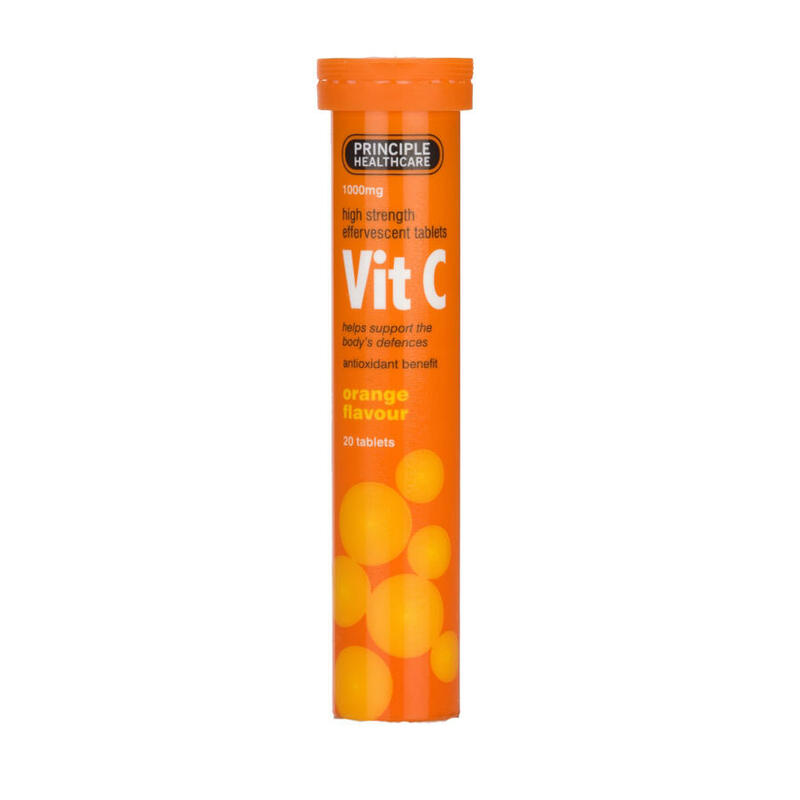 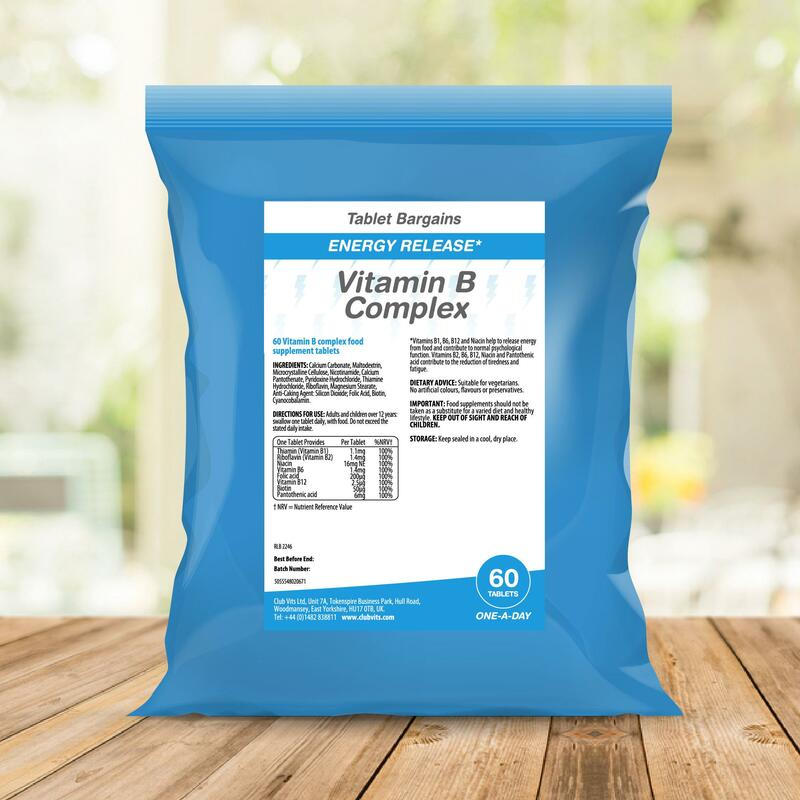 > Blood Cell Production: Vitamin C, Folic acid and B12 also provide immune support. 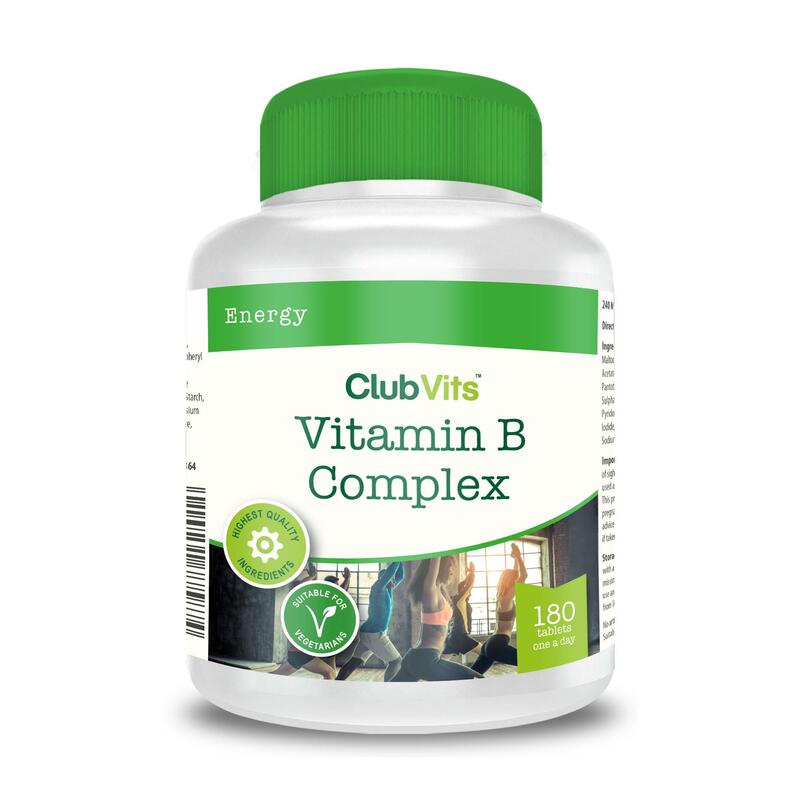 B2, B6 and B12 also help play a role in red blood cell formation. 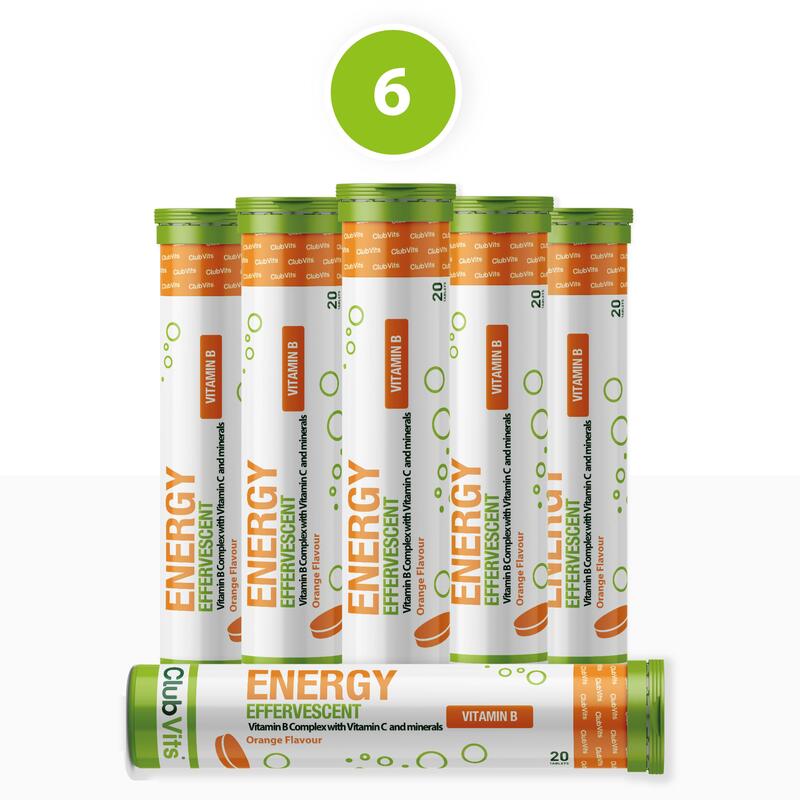 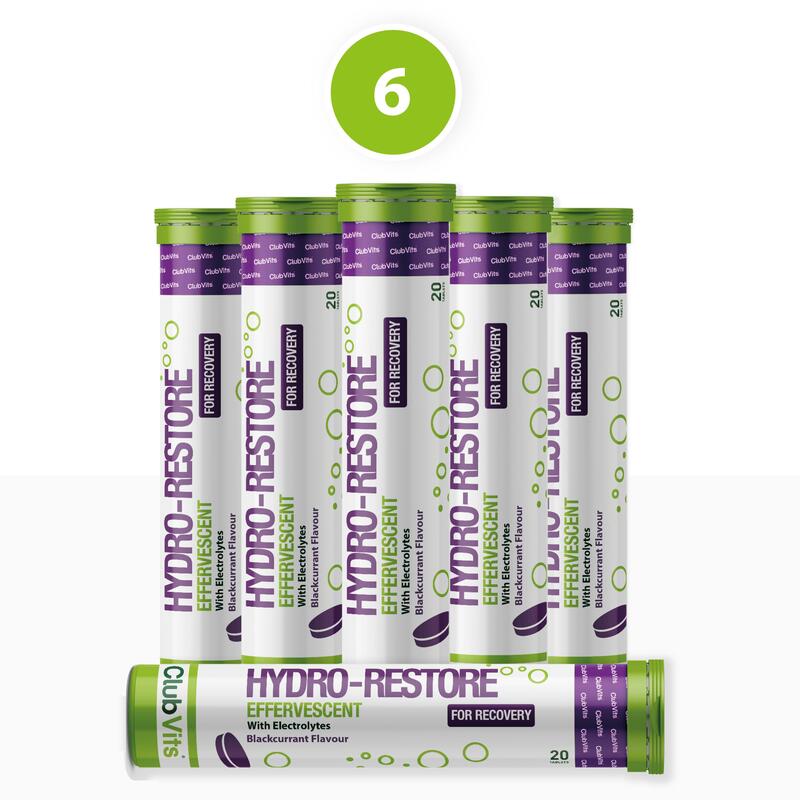 > Reduces Tiredness & Fatigue: Magnesium contributes to a reduction of tiredness and fatigue and normal functioning of the nervous system. 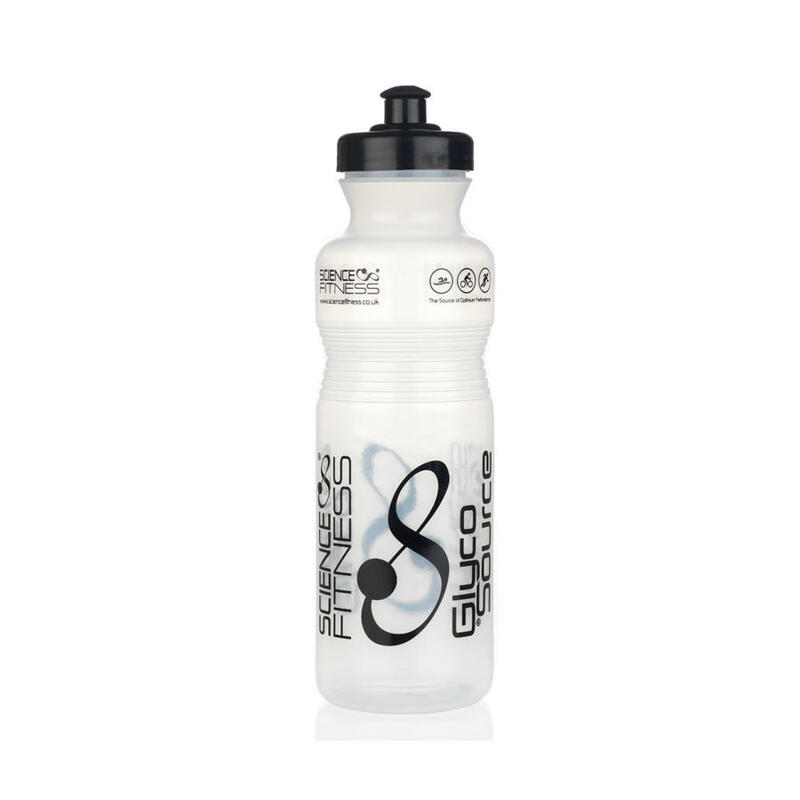 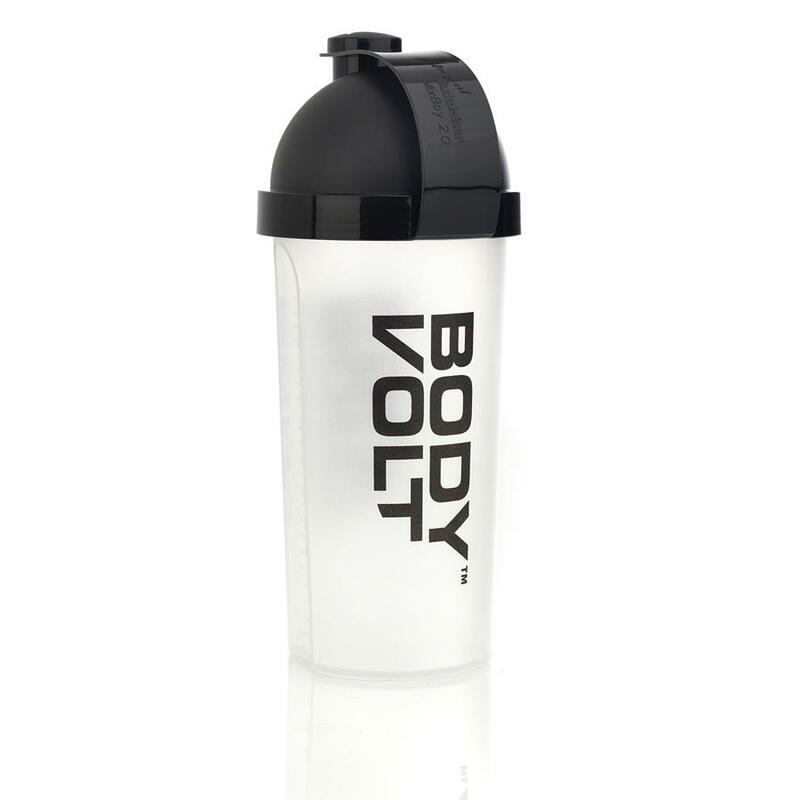 > Muscle Function: Calcium contributes to normal muscle function and neurotransmission. 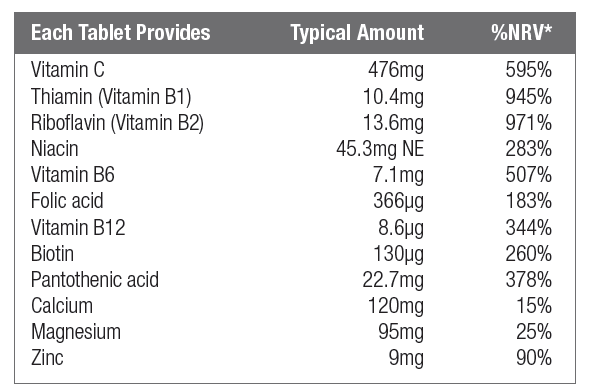 > Cognitive Function: Pantothenic acid contributes to normal mental performance. 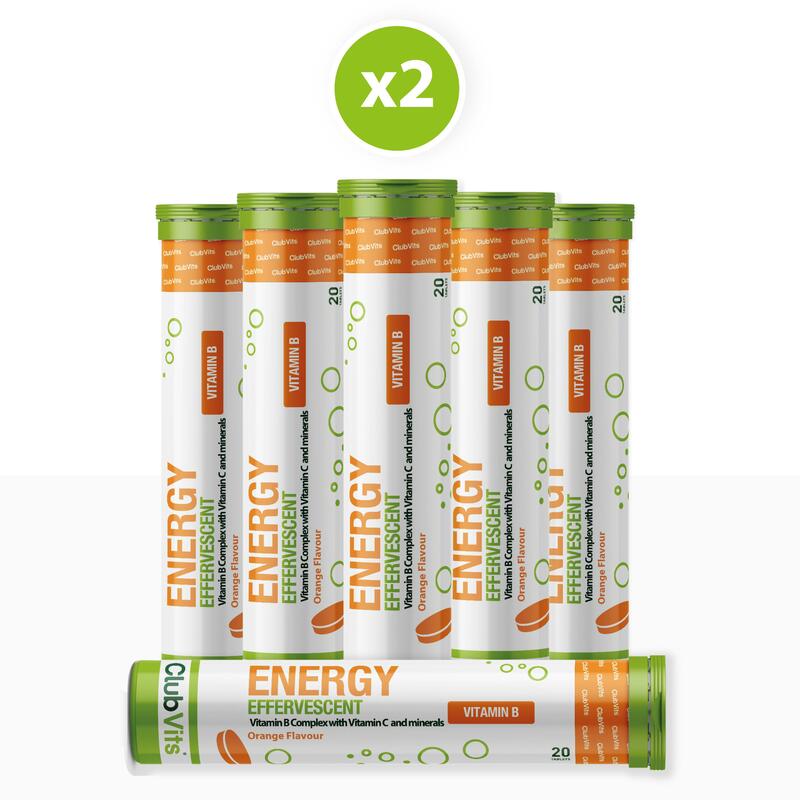 > Energy Metabolism: Zinc contributes to normal macronutrient (fat, protein, carbohydrate) metabolism. 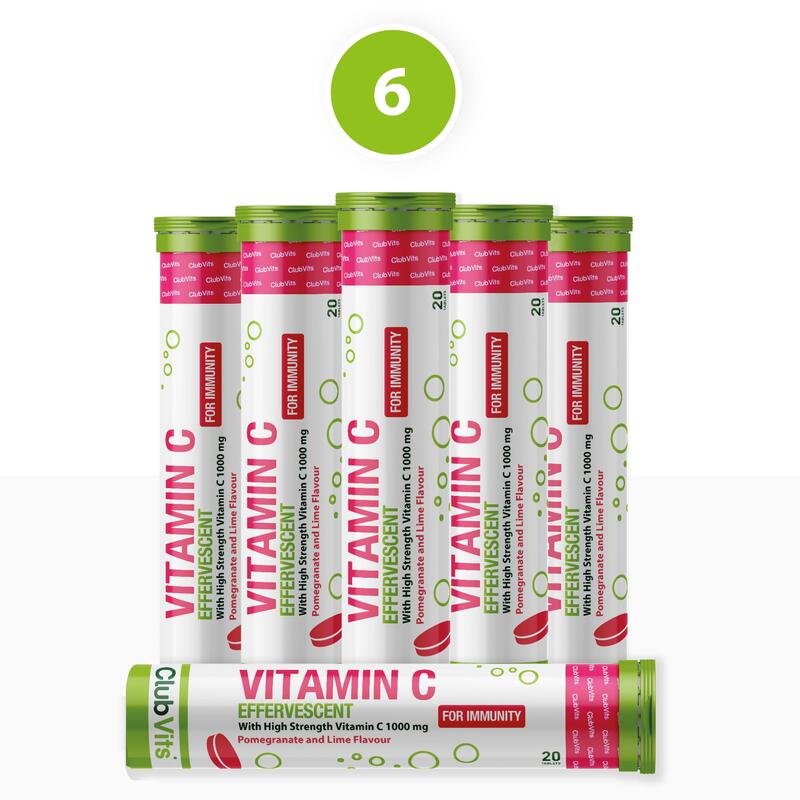 Citric Acid, Ascorbic Acid, Acidity Regulator (Sodium Hydrogen Carbonate), Calcium Carbonate, Bulking Agent (Sorbitol), Polyethylene Glycol, Magnesium Oxide, Maltodextrin, Nicotinamide, Sweeteners (Aspartame*, Acesulfame K), Calcium Pantothenate, Colour (Beetroot Red), Flavouring, Thiamin Hydrochloride, Riboflavin, Zinc Oxide, Pyridoxine Hydrochloride, Acaia Gum, Folic Acid, Biotin, Cyanocobalamin.